Enter through the finished lower level where you will find a cozy family room/office, laundry area, powder room & entrance to the garage. 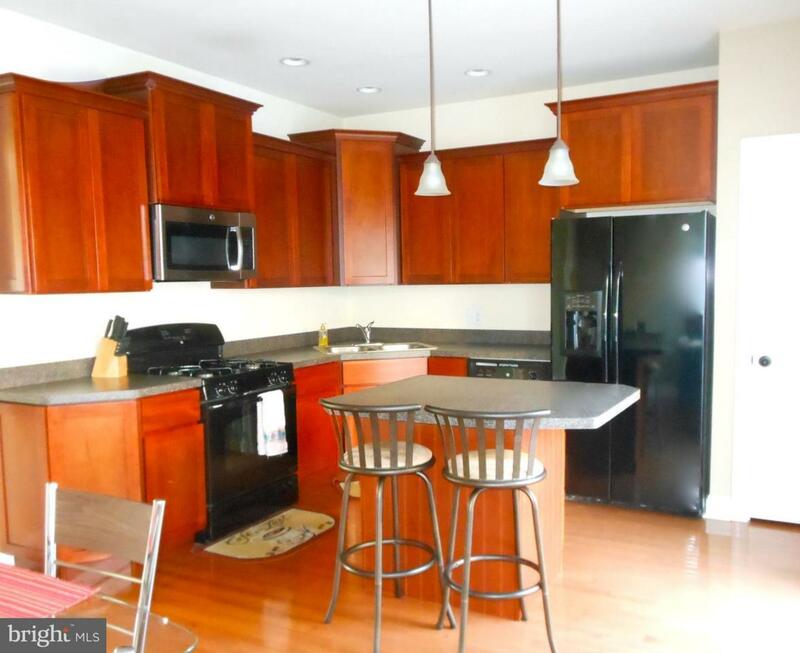 The 2nd level offers a sun-drenched eat-in kitchen which is flanked by pillars & boasts gleaming hardwood floors, cherry cabinets, center island w/additional seating, gas stove, recessed & pendant lights, pantry closet and sliders to the private deck & backyard. 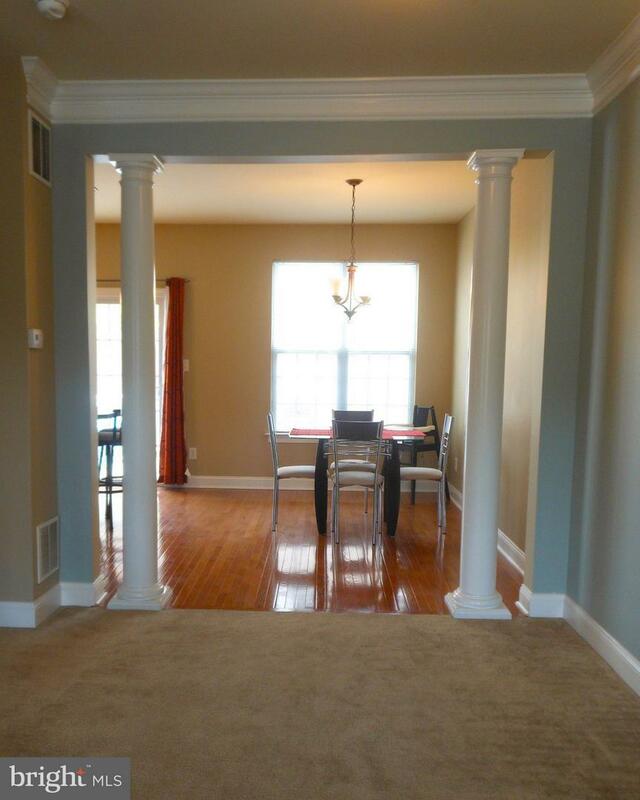 The spacious living room offers crown molding & large deep-set windows, which provide plenty of natural light. Next, head up to the 3rd level where you will find a spacious master bedroom w/vaulted ceiling and walk-in closet & the master bathroom. 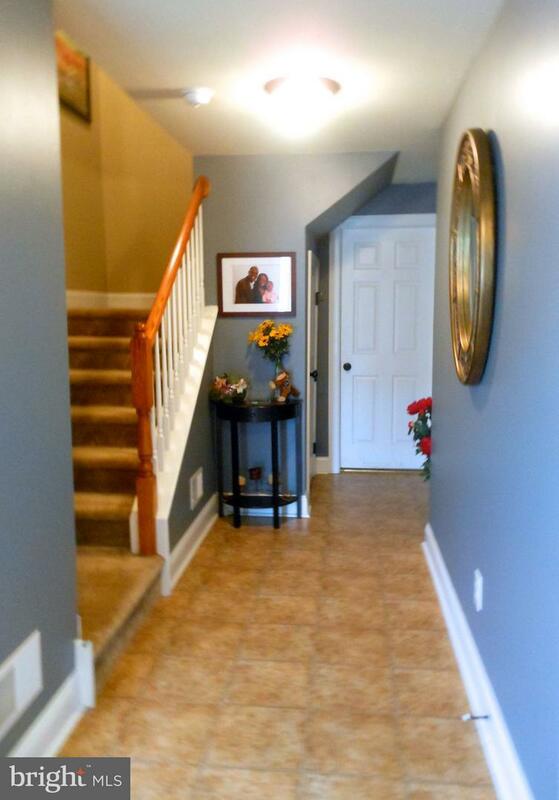 2 additional bedrooms w/more than ample closet space & hall bathroom complete the 3rd floor. The sought after community of Southview is close to major routes, public transportation, shopping, dining, schools & more. Don't wait...Schedule an appointment today! 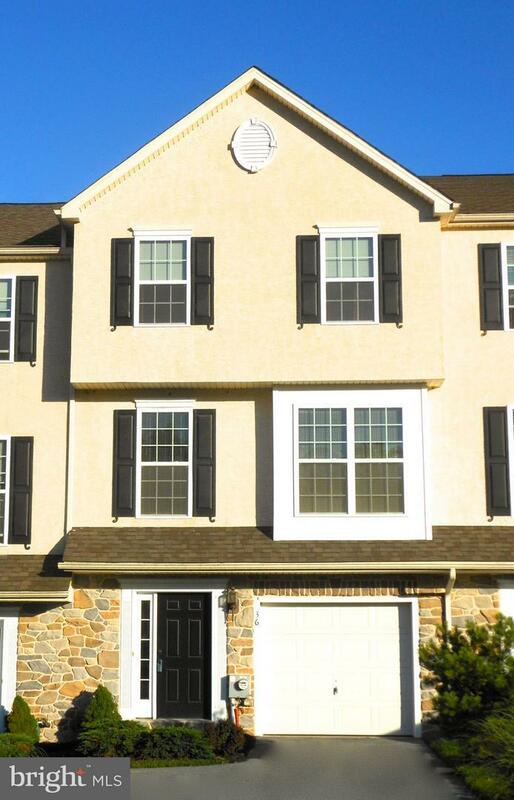 Listing courtesy of Weichert Realtors-West Chester.